and then God stepped in and quieted my heart. There is no doubt that we are on a journey to Africa to adopt possibly 2 children (another area where God has changed our hearts). This journey will be somewhat of a quiet one. We will sell shirts, do a garage sale and I will work (as in a job) faithfully to get my children home. God has given me great peace in those few things. We feel peace in knowing without a doubt that God will provide what we need. 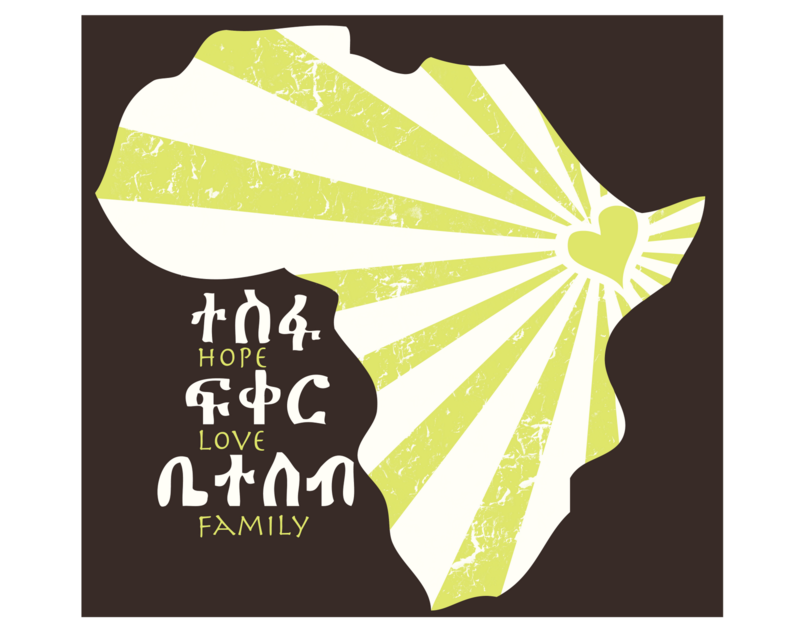 A friend of mine, who happens to be a fellow doula, home birth mama and is a sweet family in the pursuit of a child in Africa, has designed this shirt for our family (well her talented husband did the design). We will be selling the shirts for donations towards our adoption. Adults are $25.00, Organic is $27, Recycled is $30 and children's are $18. You can purchase them on our blog http://onemoreclapper.blogspot.com/ or by contacting us. They may not be ready until late April, because of printing. The shipping time will be fast after that. They are designed to be on a brown shirt, but I think eggplant may look good to, so I will look into that. Africa and the lettering stay the some color, but I can pretty much print them on any color. How you can get one or more for free... Run or walk for us at any local racing event. We will offer a free shirt and fund raiser sheets to anyone willing to run/walk to help us raise money. raise $500 and we will throw in 2 more shirts or help cover some other costs of the run ( example..gas, one night in a hotel, food). All people that donate over $50 to your race will also receive a shirt. I think our adoption agency offers tax receipts, but I will need to check into how that will work with the shirts. This will be on the back of shirt and speaks to the heart of why we feel led to adopt. We ask that you pray with us on this journey. Please join us on this journey as God leads you. Pray with us, pray for our child/ren, pray for the Ethiopian government, pray that our journey filled with peace. Thank you for being great friends and family!! I am not sure if I can find eggplant (I should have looked at the book first), but I did find a nice plum that looks to me like eggplant. I am going to make one for myself and post the pictures. I am not sure how long it will take to the transfers back from the printer. Who said "negative space" was negative?